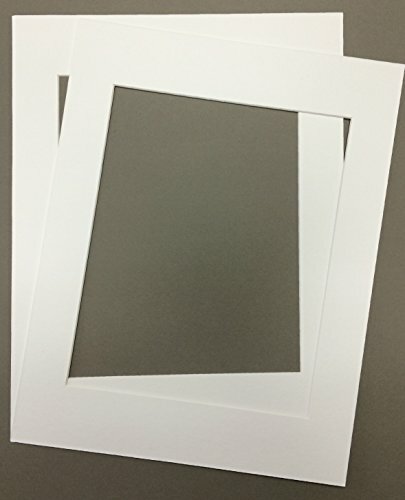 Pack of 2 24x36 White Picture Mats with White Core, for 20x30 Pictures by bux1 picture matting at Marco Marcucci. MPN: 224x3620x30. Hurry! Limited time offer. Offer valid only while supplies last. These are high quality 4 ply picture mats cut for the picture size referenced in the title. All openings are reduced by 1/2'' to overlap the picture. All openings are reduced by 1/2" to overlap the picture size referenced in the listing. All of our matting is bevel cut and has a white core. If you have any questions about this product by bux1 picture matting, contact us by completing and submitting the form below. If you are looking for a specif part number, please include it with your message.